Nothing could have prepared me for the paradise that awaited us at Costa Navarino as we alighted from a two-hour flight from Beirut to Athens early one Friday morning in mid-May. 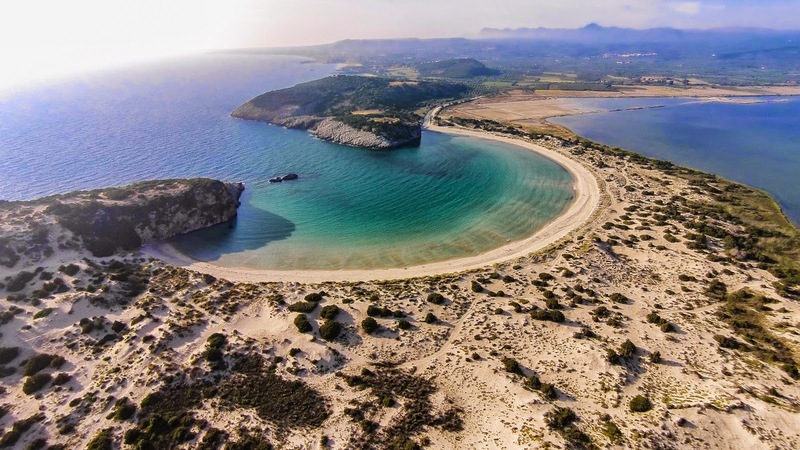 The three-hour-and-some-odd-minutes drive from the airport exposed a lush, hilly landscape that became only more verdant as we left the mainland and penetrated the 4,500-year-old region of Messinia in the southwest Peloponnese. 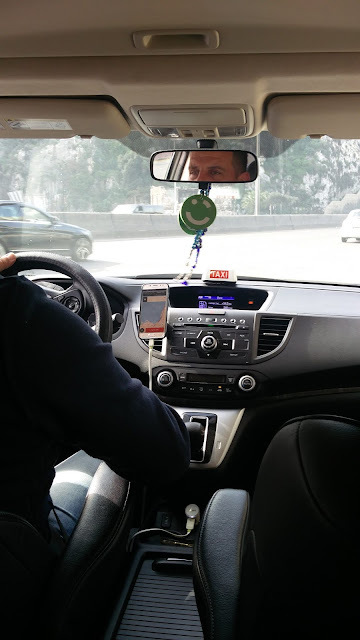 Olive trees graced the topography in every direction for as far as the eye could wander and particularly prominently in Kalamata, where a local airport will begin operating nonstop flights to Beirut this summer. 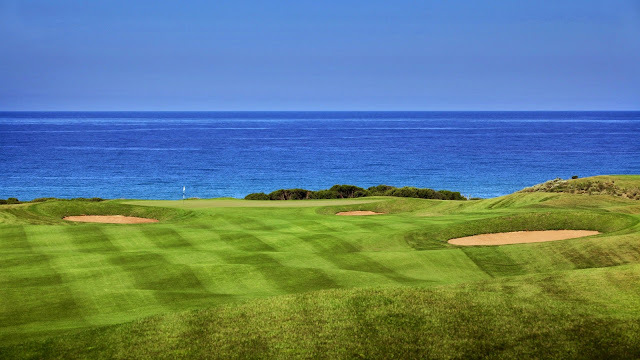 Glimpses of perfectly-manicured golf courses, dubbed Dunes and The Bay and ranking among the best in Europe, teased us with unobstructed sea views of Navarino Bay as we approached our destination. 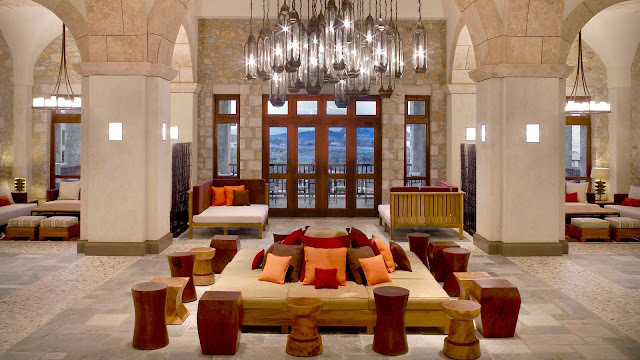 At first sight, The Westin Resort at Costa Navarino doesn't come on too strong in façade or grandeur to an unsuspecting visitor. There are no towering buildings, lofty signage, or taxi queues that typically indicate the presence of a hotel. From the drop-off point at the roundabout where a friendly porter greets you and collects your luggage, you can make out a lobby entrance, but the fresh sea breeze and the deep-blue waters in the distance assure you this is no concrete jungle. That’s the beauty of The Westin: clusters of low-rise residences built from native stone and inspired by local design elements lie in perfect harmony with the long, sandy beach and pristine hillside location. There’s a deep commitment to the environment, to the region’s natural flora and local culture. Every olive tree that was displaced in the construction of the resort took root elsewhere in Costa Navarino, underscoring a respectful preservation and promotion of the region’s historical heritage. Touring the resort, you’d never guess there are 445 deluxe rooms and suites dotting its terrain. Over a third of them are outfitted with private infinity pools, and many offer spectacular views of the Ionian Sea. Regardless of your lodging, the Westin’s soothing aesthetic pervades, and every guest has access to a network of common pools and the beach. 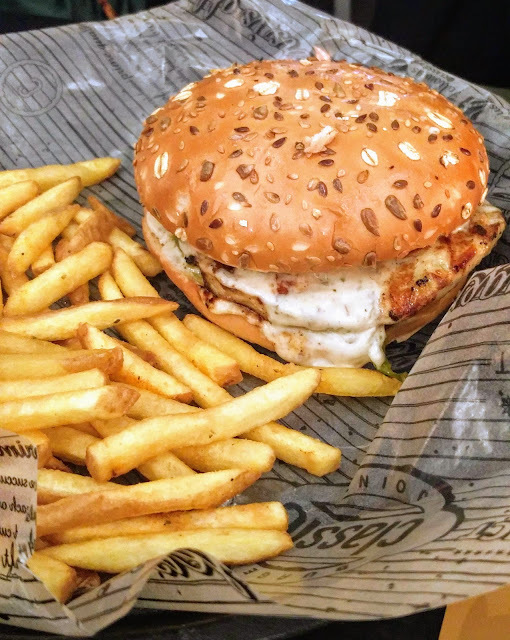 Our first taste of Greek cuisine was at one of the hotel’s 20 dining spots. The Flame Restaurant, perched above the Dunes Golf Club, specializes in expertly-cooked steak dishes prepared from locally-sourced meat. 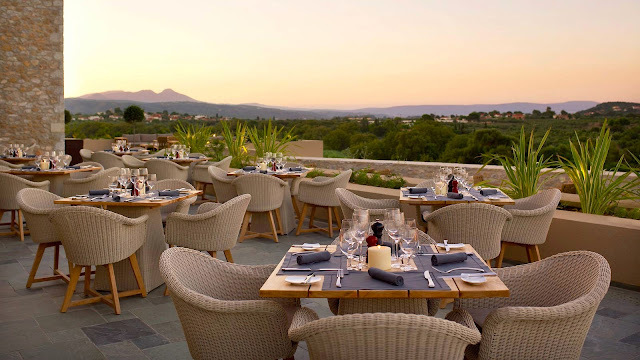 The meal started with a glass of wine from one of Costa Navarino’s two wine series, 1827. 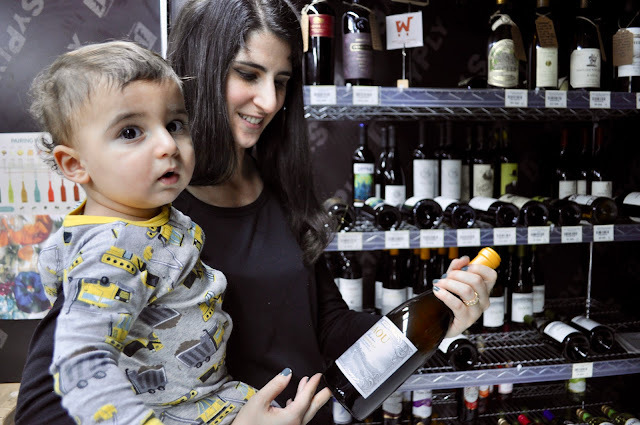 Named for the year when the Battle of Navarino was fought, which in great naval flair subdued any further encroachment of land by the Ottoman Empire, the 1827 label is derived from young vines harvested by hand. These wines are not aged, but they mature in the bottle, acquiring complexity and a rounder mouthfeel a mere three years from harvest. Mezza-style cold dishes began their descent on our table. Labneh-like tzatziki whipped with diced cucumbers and garnished with dill pairs beautifully with the giant, meaty flesh of Kalamata olives. These aubergine-hued teardrops are grown in the seaside groves of Costa Navarino, ripened by the sun, tempered by the salt air, cured in natural brine and packed in local extra virgin olive oil. A dish of roasted eggplant pulp similar to our “salatet raheb” is a cornerstone of the traditional mezza and incorporates morsels of tangy olives. The classic Greek salad draws on a crisp medley of ripe tomato wedges, halved cucumber slices, thinly-sliced green bell peppers and red onions, Kalamata olives, and crumbly white Sfela cheese, all tossed in olive oil vinaigrette with a hint of garlic. Specialty herbs and vegetables are handpicked by the hotel chefs directly from the restaurant’s purpose-built gardens, making The Westin a self-sufficient community adhering to the locavore philosophy of food. The following day, we continued our foray into Greek meze, with other classics like dolmadakia, or grape leaves stuffed with rice and herbs and served with tzatziki. Spanakopita is a savory millefeuille pie layering chopped spinach, feta, and onions inside crispy phyllo dough, while tiropitakia are triangle-shaped pastries filled with the quintessentially Greek white cheese. Traditional desserts are rather varied and count among them wholesome options, like creamy Greek yogurt topped with crushed walnuts and drizzled with rich honey, or candied dates in a fragrant clove bath. More sinful treats include diples, or thin paper-like dough rolled into strips before being fried, folded and dipped in syrup. Galaktoboureko, commonly known as milk pie, can best be described as vanilla-infused custard sandwiched between phyllo sheets and soaked in cloyingly sweet syrup. For those seeking international dining, the resort boasts Japanese, Italian, Lebanese, and American eats, in addition to an ice cream shop, a wine cellar (enoteca), a deli, and several bar lounges. 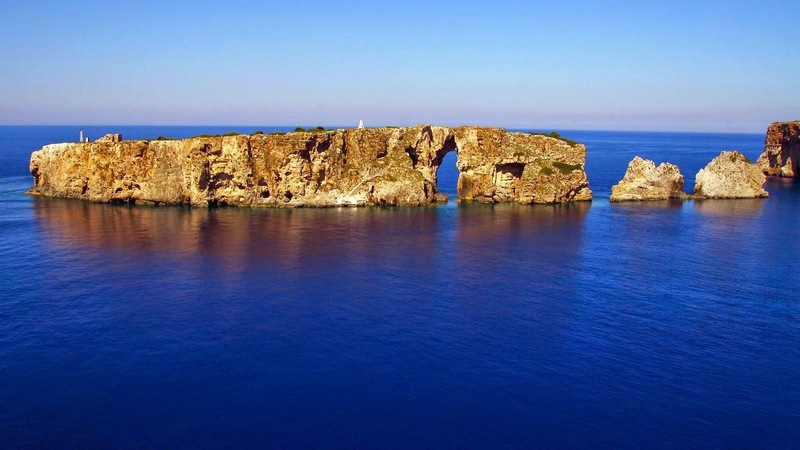 The Messinia region is replete with historical and natural sites of interest. In the nearby picturesque town of Pylos, we visited Neokastro, an Ottoman fortress built in 1573 which for years guarded the southern approach to the harbor of Pylos. Peering over its impressive walls, you have uninhibited views of the Bay of Navarino whose entrance is guarded by the islet of Sfaktiria. Navarino Bay was the site of the last major naval battle in the world to be fought entirely with sailing ships. One afternoon, we explored the Messinian coast aboard a mid-sized sailboat manned by two Greek skippers. Cruising at a comfortable speed, the boat pulled up to magnificent coves and beaches and at one point anchored in the sea, allowing us to swim in the cool waters before continuing our seafaring excursion. Three hours passed by in a blur as we took in sunshine, fresh air, and clear blue skies. For a truly authentic bite of Peloponnese, we visited two local women in their home, where we assisted in the preparation of a traditional meal. We tried our hand at hilopites, an egg- and milk-based pasta that can readily be crafted at home, as well as milk pie. Afterward, we danced giddily to Greek folk music. There’s no limit to how much merriment The Westin affords its guests. The location alone atop a lush hillside overlooking the tranquil Ionian Sea promises a wonderful respite from the hustle and bustle of everyday life. We often found ourselves lazily plopped down on one of the many divans in the hotel lobby, where aloe vera perfumes the space and the gentle piddle paddle of flowing water soothes your senses. You can extend the loafing around to the beach and common swimming pools, as well as at a number of chill-out bars, a library, rustic lounge and endless outdoor seating. Relax lavishly while taking in some of the most stunning vistas in Greece. 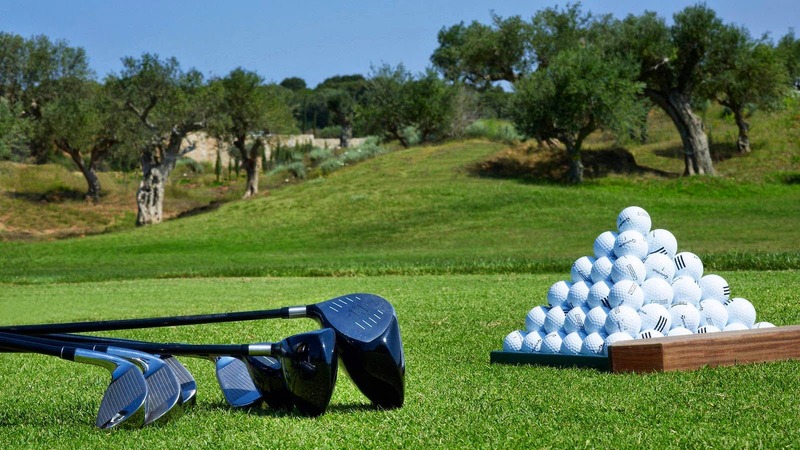 When it’s time to build up a sweat, sports activities abound, including golf at two of Europe’s best courses. Courts on premises lend themselves to a range of racquet sports, from tennis to speedminton, squash, badminton, and more. Guests can elect to discover the surrounding region through hiking, mountain biking or climbing, all orchestrated by dedicated professionals from Navarino. At sea, there a suite of hobbies to engage in, namely kayaking, kitesurfing, wakeboarding, waterskiing, and yachting. Those visiting with kids need not worry, as The Westin proposes a plethora of supervised fun at two childcare centers, the Cocoon and SandCastle. 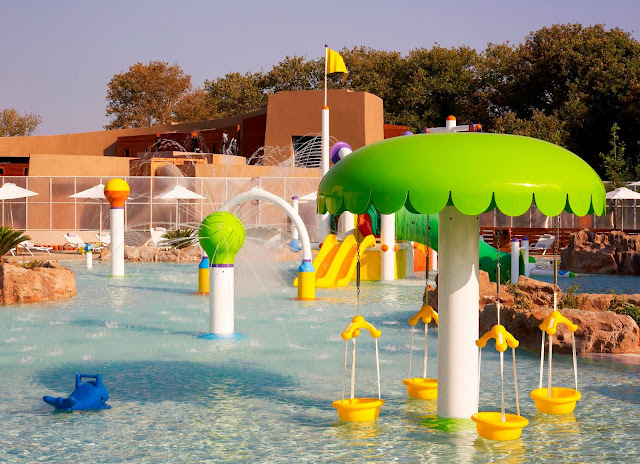 There’s even an elaborate aqua park with water slides, a basketball court, bowling alleys, video arcades, cinema and ping pong to keep kids entertained around the clock. The beauty of Costa Navarino lies in its unspoiled landscape. You immediately appreciate how well protected and preserved the environment and cultural heritage are, and that sustainability draws you in irresistibly. The Westin Resort complements the historical experience with ultimate luxury and hospitality, and it is here in this community, where not a detail or amenity has been overlooked, that you become a part of the Costa Navarino story. You’ll often find that coming back from a vacation can necessitate another vacation in its own right. You return spent, both bodily and mentally, and it’s difficult to reacquaint yourself with quotidian life. Not the case with Costa Navarino. It’s an all-encompassing paradise that rejuvenates your spirit, recharges your batteries, and gives you a new lease on life. When you leave it, that essence is preserved within you. You may be sad to go, but those idyllic memories live on in you, reminding you of the natural beauty that still exists in this world. In time, you’ll be back. And, happily, nothing will have changed in your absence. 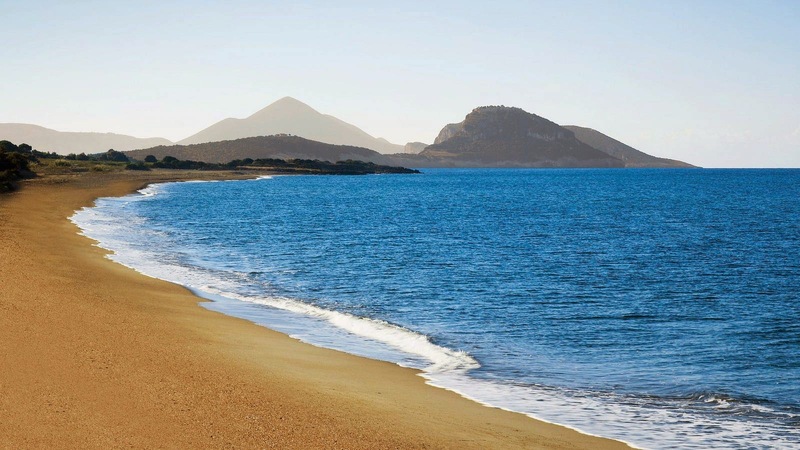 Voidokilia Beach is a few minutes' drive from The Westin in Costa Navarino, Messinia. 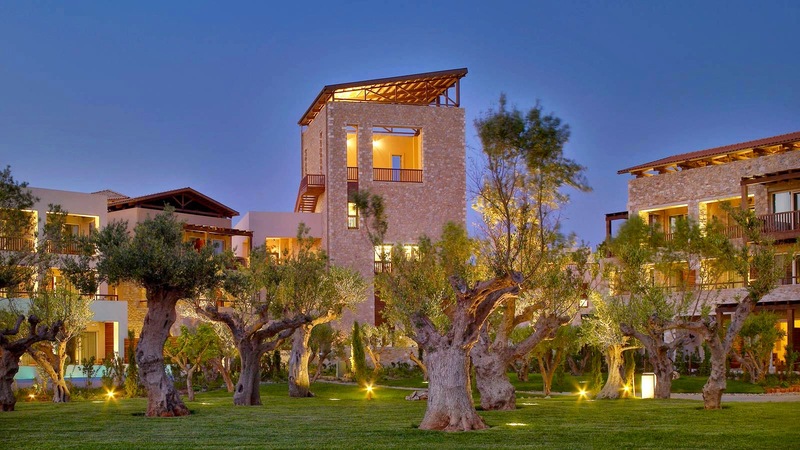 Wild Discovery will begin offering an unsurpassed travel package to Costa Navarino this summer. For more details, see the full program here, and consult a travel advisor at +961 1 565646. 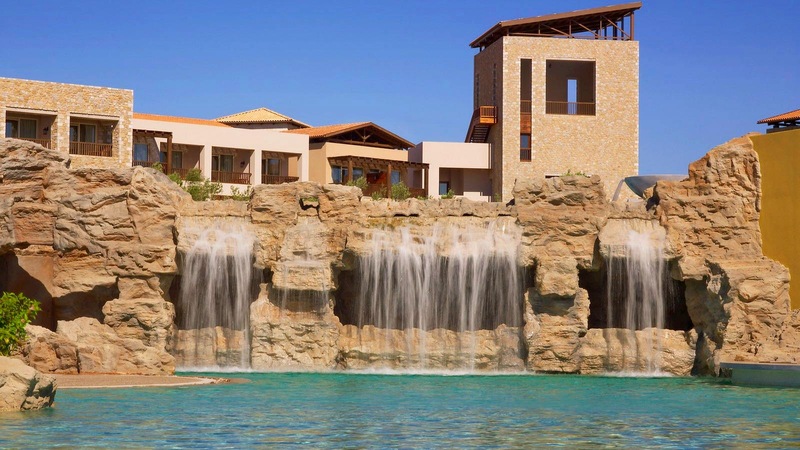 This trip was jointly organized by Wild Discovery Lebanon and TEMES S.A., developers of Costa Navarino, in partnership with Aegean Airlines, Starwood Hotels Costa Navarino, and Ambotis Tours. For the purposes of this article, a selection of pictures was reproduced from the photo gallery on the Westin Costa Navarino website. More images from the trip can be found on my Instagram account. Thank you so much for your kind words and faithful readership, l'Nubiya! Always a pleasure to hear from you.